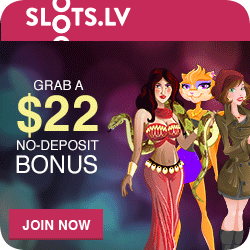 Looking for Free Slot Machine Tips and Strategies? Welcome to the Slot Advisor. Playing slot machine games either online or in a casino is an intense experience. You can easily get carried away and before you know it, your bankroll is no more. Worse yet, there are horror stories about gamblers throwing money at a machine they believes is due to pay out and that it owes them a win! How sad, those machines are impersonal, they will take your money whether you are a rich man or a poor man. No distinctions made. 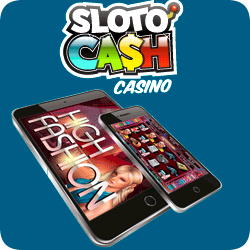 The Slot Advisor is geared towards helping you have a plan to survive and even, if you are lucky, thrive whilst playing your favorite casino games. We explore the various games with particular attention to slot machine risks and we explore various strategies to play them. Most importantly, we want you to be in control of your money and to never end up in a bad situation due to gambling. In addition to looking at the games, we also keep our eye out on the online casinos out there. Man are there loads of them! Who is honest and who is not? How can you tell? We do the rounds on the message boards and keep an eye out for slow or non payment. We keep a weather eye out for poor software or unfair odds or clauses. On the positive side, we look out for great offers. Online casinos can’t comp you a drink or a bed for the night so you have to rely on bonus offers. We will try find some good ones for you! To find out more about Tony Frank you can read his own account of the website at the bottom of this page or you can read the tribute by his wife on the page titled "Tony’s Gambit". 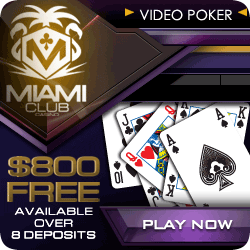 Our Number 1 rated online casino – US Friendly! We like featuring a "best of" type of listing. This way you can wade through the throng of possible casinos and simply choose from a short list of the best. 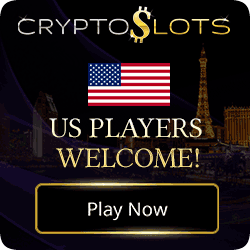 The list supplied above features online casinos that are ideal for US players. If however you’re a Canadian player in search of great online casinos you may like to visit a Canadian focused guide to online gambling. Why should I be YOUR Slot Advisor? Okay! 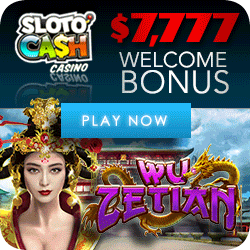 You searched for win at slots and landed on my home page. Already I can hear you asking, “What makes this guy qualified to be my slot advisor?” Well, for starters, I have a ton of experience that I’m going to share with you. During more than 40 years of playing, I learned a lot about how to win at slots and I developed slot machine strategies that led me to win enough to return week after week and play with the casino’s money. It all started in Las Vegas in the early 1970s. I won a lot of money and gave a lot of it back. But in the process, I spent hours, days, weeks, and years in casinos. I learned what works and what doesn’t when playing slot machines. Explore my site. And if you practice what you learn, you could be a winner too! Then 9/11 happened. Travel got more complicated and more expensive. Airport security and lineups are no fun. Cheap flights and free hotel junkets to Vegas disappeared. 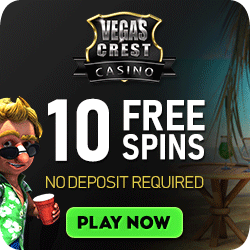 Like many others, you and I switched to playing casino games online. Land-based casinos wilted. Gambling online thrived like Jack’s beanstalk. At about the same time, I retired from my daytime business and started devoting all my interests toward win-at-slots research to help people like you and me get more fun and enjoyment playing slots without giving up too much. Just like going to a sports event, a movie or a concert, I don’t mind paying a reasonable amount for being entertained, but I absolutely refuse to lose my shirt to a one-armed bandit! I constantly search for ideas and strategies that will lead to a better chance of winning at slots by making my play money last longer. You can learn even more about that by reading what gambling writer Frank Scoblete suggests. Click here Everything I discovered I share with you on this web site. You can even read the entire content of what used to be my e-book on slots. I sold tons of them. Now it’s free, starting on the How to win at Slots page. The most satisfying experience for me is to begin and end a session with predetermined boundaries such as how much I’ll risk and at what point I’ll stop. Try it, you’ll find it gives you a sense of control and you’ll never end a playing session feeling disappointed or depressed about how to pay next week’s rent. If you’re a video poker player, you know Loose Deuces pays 2,500 coins for 4 Deuces with five coins bet. On a $1 game, at $5 a hand, your bankroll can disappear before you finish whistling Dixie. My win-at-slots solution? Play $1 a hand. You will still collect a healthy $500 if you line up 4 Deuces. I managed to do that twice in one day! Had I played $5 every hand; I would have run out of money long before hitting those lucrative $500 payouts. Another thing about me, you can trust that I will never knowingly recommend a crooked online casino. There are plenty of honest, reliable establishments on the Web. Those are the only kind you’ll see promoted here. How do I decide? I network with industry associations. I read blogs, newsletters, and forum posts. And I get reports from players like you. Browsing though the detailed reviews and listing of a page of a website like www.casinoadvisor.com is also an advisable method as to how to decide where to play. And one last thing. I believe in simplicity especially when it relates to writing. On this site, you won’t find words you have to look up in the dictionary. I know my win-at-slots information is solid and helpful, but if you have a question, or would like to know more about anything you read here, just send me a note. I’ll always reply as soon as possible. Now, please move on to a topic that’s of special interest to you and be sure to leave enough time to practice what you have learned by playing. Happy online casino gambling. Have fun! Good luck, win at slots, and enjoy! and Uptown Aces Mobile casinos. 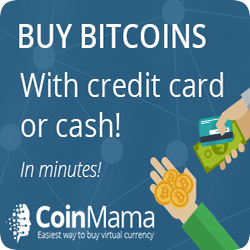 Tourament Play – Win Today!